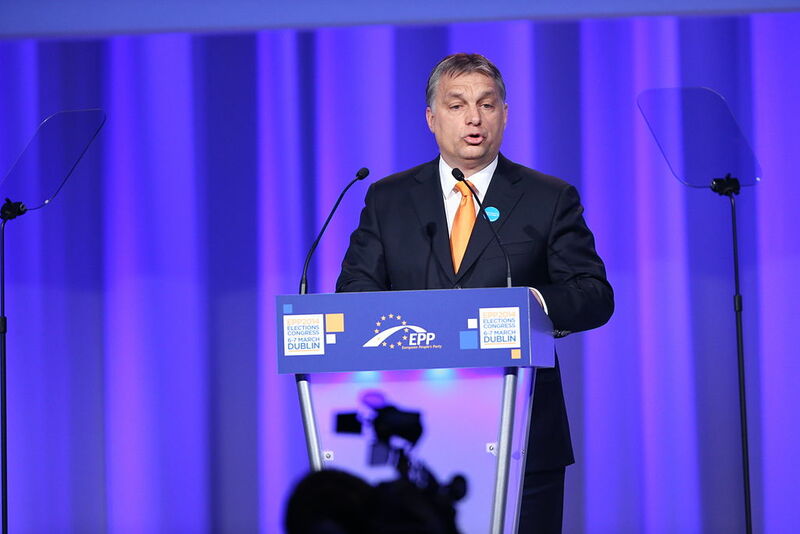 Under the leadership of Prime Minister Viktor Orbán, Hungary has witnessed a lurch to the far right of the political spectrum in recent years. Orbán’s ruling center right alliance of FIDESZ-KDNP made history by becoming the first party in Hungary to win three consecutive elections and retain office. The nature of Fidesz’s decisive electoral victory and diminished political opposition has led to political commentators now calling Hungary an ‘illiberal democracy.’ Hungary’s location in Central Eastern-Europe and post-Soviet legacy make both the political and electoral context different to the party competition witnessed in Western Europe. Clear party competition patterns and comparisons between both Western and Central Eastern European countries can therefore be difficult to make, due to the divergent historical contexts in both regions. The landslide victory at the Hungarian election held on the 8th April bears similarities to a number of recent elections throughout Europe, particularly with the use of identity politics (anti-immigration/refugee) sentiment alongside the growth of nationalist right-wing parties. Click on the link here for our previous briefing paper for our summary of the 2018 Italian General Election results. The case of Hungary is particularly important as it demonstrates two key patterns, namely (a) the further electoral decline of social democratic parties and at the same time (b) the systematic ‘rise’ of two right-wing nationalist parties in the Hungarian political system. This article briefly examines some of the key patterns of the 2018 Hungarian national parliamentary election alongside the implications that this election poses both domestically for Hungarian politics and externally for the future of the European Union (EU) project.